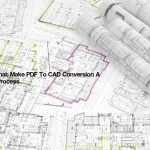 The AEC Associates 3D CAD Drawing Services play a major role in today’s cyber world where computer aided design and drafting has replaced the erstwhile manual paper and ink drawing process. The new-age system has revolutionized the design industry, but implementing 3D CAD drawing services is a complex process as it involves a great amount of investments; you need to buy licenses, procure high-end systems and hire technicians with expertise in the given fields. Outsourcing is a good modern alternative for employing your in-house teams for the job. 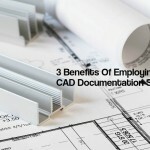 Following are some of the major benefits of outsourcing your CAD services to reputed, experienced third-party vendors. 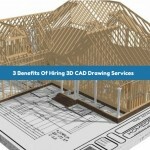 Outsourcing your 3D CAD drawing services can save you the unwanted and costly hiring and firing process that can often become so frustrating. 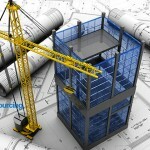 If you don’t often get big projects, outsourcing is definitely a very good option for you. You cannot afford to have a large in-house team as it would unnecessarily cost you a lot of money which means that you have to hire people when you catch a big fish. Finding suitable experts on a short notice is not easy, and when the work is over, you have to go through the painful process of firing those people. Outsourcing to a reputed third-party vendor will save you these painful experiences. 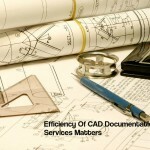 You need different types of CAD services depending on the kind of project you are handling. Outsourcing these services can be beneficial since you cannot hire too many professionals with the required expertise for your in-house team. The reputed outsourcing vendors are an assortment of expert professionals specializing in various disciplines. They can help you out by offering their skills at a reasonable price. 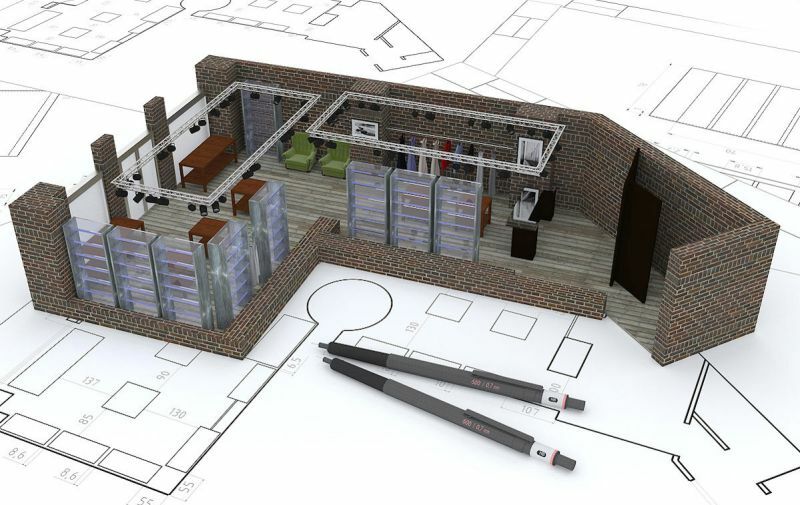 Maintaining an in-house team for 3D CAD drawing services can be a very costly affair; you need a big office space, many systems, and then the salaries and perks of your team members. 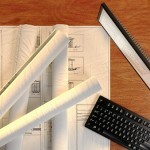 By outsourcing your CAD services to an experienced vendor, you save a lot of money besides getting high-quality output. This helps you in completing your projects on time that enhances your own reputation.